I didn't realize that activity was this low. I knew it was bad, but not this bad. Oh boy, we need some more activity. rather than 10 posts/day avg. 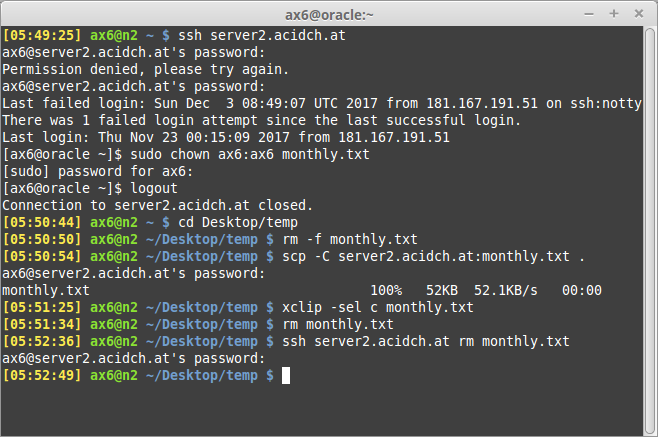 Let ssh-copy-id into your life. Just posting to remind you. Sorry, I've been busy. Better late than never, though. Current time: 2019-04-21, 21:02:05 Powered By MyBB 1.8.5, © 2002-2019 MyBB Group.